The registrations have been pouring in! With plays in English, Hindi, Marathi, Tamil, Malyalam, Gujarati, Bengali, Hindustani and more, the screening panel is going to paint the town red in various fonts and scripts! The Screening Panelists for this year are going to be our very own Priti Bakalkar and Rebecca Spurgeon. A part of the theatre community for years now, they are just as excited as we are to start out on the Haj! Schedules, spreadsheets, slots and so much more is being discussed in the office right now. Partnerships, collaborations, magazine new initiatives are also taking shape as we gallop the festival. The new issue of Thespo Ink will also be out mid-September, so stay tuned! THESPO's BIG BIG EVENT IS ALMOST HERE! COME ONE, COME ALL, DIAL UP THE DRAMA!! FYI, The First Call is now the official name for our orientation meetings. The decor, the spreadsheets, the rehearsals is all there, and promises to evolve into a wonderful show. Come be a part of the festival, the movement and the community! We are back from the off-site, the new core committee is in place, there has been debates, discussions, decisions - basically, Thespo 19 is on in full swing! The orientation meetings start soon and we've already had our first crew meeting! What a great month it was at Thespo! 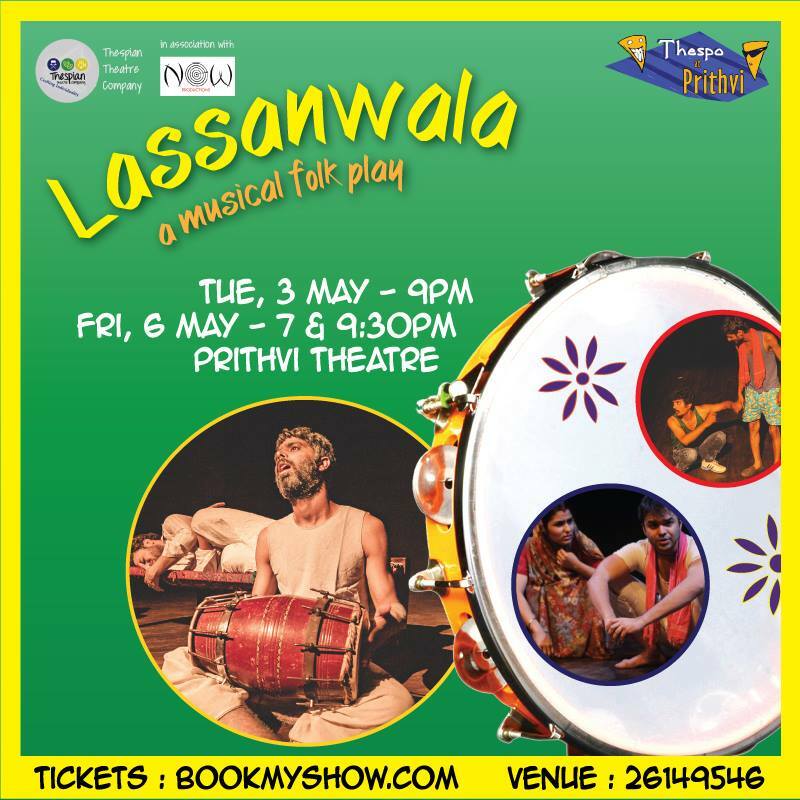 Thespo At Prithvi was a great success with Lihaaf getting housefull shows and Ramu Ramanthan's workshop getting an extension on the number of slots due to overwhelming response! 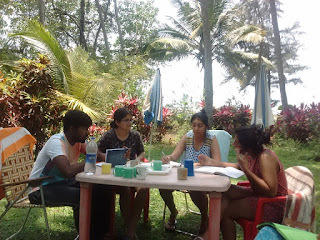 The play got written about on various news portals while workshops participants went home with loads of information, insights and reading material! Equally overwhelming was the response to our call for Thespo Avengers! We had lots and lots of young theatre enthusiasts from across the country writing in. After a round of interviews and competency tests, we will soon announce the team for the upcoming year! Have you checked out our last issue of Thespo Ink yet? If not, here. And stay tuned for the next issuu, out on 15th May! The new year at Thespo is here! That's right, preparations for Thespo 19 have begun and like every year, we are looking for new theatre enthusiasts to come join the team! Meanwhile, Thespo at Prithvi is also back, with a play AND a workshop! After the success of our Natyakala workshop by Tushar Pandey in Jaipur, Thespo and The Drama School, Mumbai are brining a horde of workshops for you this month! Thespo is back. 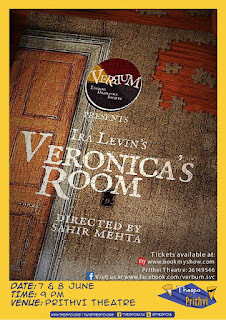 The storm that was stirred in December last year at Prithvi Theatre because of all you lovely folks is now raging to get going this new year. On Feb 7th and 8th, we have two stunners from Thespo 17 – Hero and Chitthi respectively. Rang Pune’s Hero portrays a young boy’s tryst with love as he tries to be Amitabh Bachchan to woo the girl of his dreams. Theatre Dilse’s Chitthi is a wonderful journey of an illiterate woman educating herself. Besides the plays, Thespo is also organizing a theatre workshop - Making A Scene which is being conducted by an upcoming American actress Meredith Starkman. At the workshop, learn how to deconstruct a script and take one step forward in nailing your auditions by getting under the skin of the character. For aspiring directors and writers, you will gain a holistic perspective of getting the best of your actors’ performances. Book your tickets and reserve your seats now! Check out our Facebook page to know more. 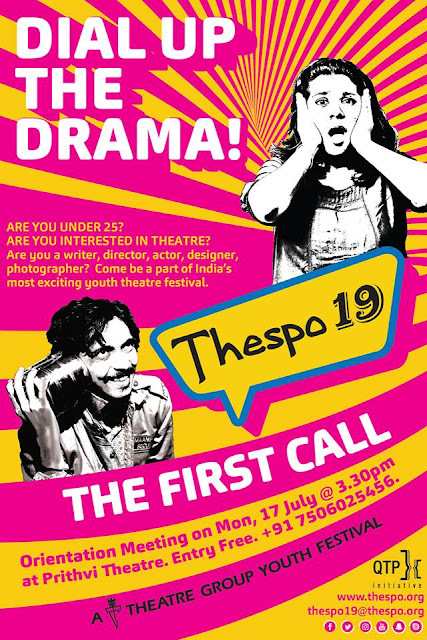 The Drama School Mumbai and Thespo are bringing the storm to Jaipur. NSD alumni Tushar Pandey will be conducting our Natyakala workshop for all theatre enthusiasts in Jaipur on 11th Feb. Go storm the stage, Jaipurwallahs and take your theatre education one step further. January started on a high note for Thespo with the return of Dramabaazi after a sabattical of 5 years. Dramabaazi presented the children’s play “The Wall of Colours” where our young(er) theatrewallahs took on matured characters and played out dark content in a play with such a bright name, leaving the audience pleasantly surprised. In case you missed the festival in December last year, don't fret. We have a collection of memories for you in our bi-monthly online magazine called THESPO INK – COLOUR IT THEATRE. The e-zine also provides you a platform to glance into all the events that we are doing. Check out our latest edition here; stay tuned for updates! Actors, Writers, Directors, Stage Managers, Photographers, Musicians, Filmmakers here's your chance to be a part of the most exciting young theatre festival in the country! Thespo gets its grand opening this month with the Orientation Meeting. The new office is abuzz with activity, there's a lot of ideas for the decor, flyers are in print, jobs are getting assigned. The young creative minds are all at work together, with glue and cotton and lots of colour to add to the event. The screening panel is in place and there’s a lot of exciting stuff ready for the D-day! 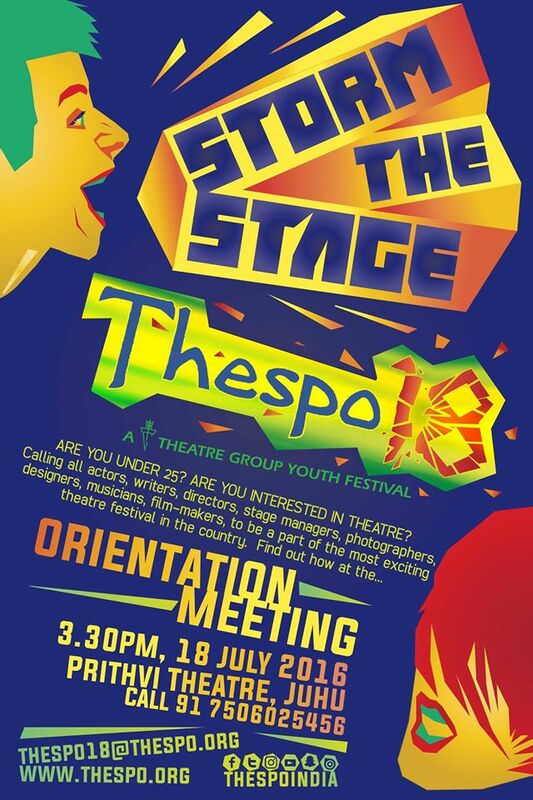 So come have fun at the Bombay Orientation Meeting, find out how to get involved and join the journey of Thespo 18 to Storm the Stage! We’re really excited to meet you! Are you too? 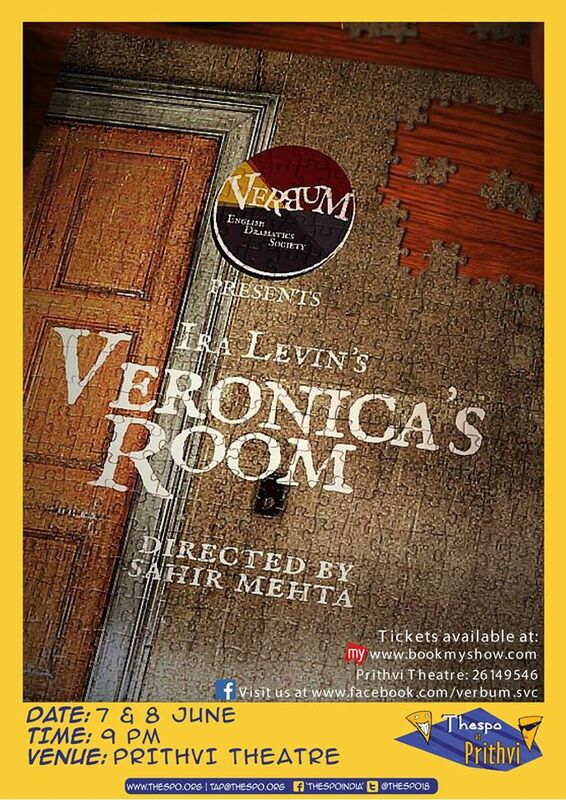 This month Thespo@Prithvi brings an English play, "Veronica's Room" by Verbum, English Dramatics Society. Meet the caretakers of the Carrasco mansion, the Salgaonkars who convince Tara to pretend to be Veronica to solace her dying sister Michelle, who believes Veronica is still alive. The fourth edition of our online magazine, Thespo Ink was published on 15th May. Conversations with young theatrewaalas, cross-country exchanges and so much more that the youth are doing, all in one issue. Right here. We also had our first crew meeting on 21st of the month and the turnout was overwhelming. The second one will be in the second week of June. If you want to be a part of Thespo community, you can fill the form here. The Thespo At Prithvi play last month, Lassanwaala played to all three full houses. 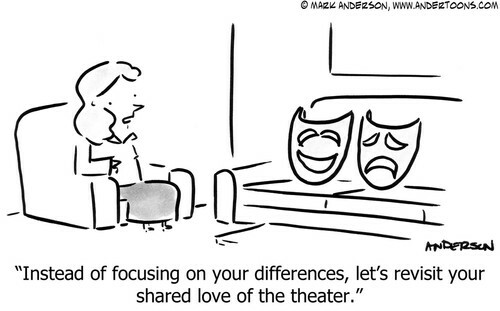 Our Bombay Orientation Meeting is on 18th July at the Prithvi Theatre. So, Save the Date and meet us there! If you want to know more about Thespo and want us to come to your city and conduct an Orientation meeting, you can write to us on thespo18@thespo.org. Also befriend us on Facebook, stalk us on Instagram, follow us on Twitter and now keep up with us on Snapchat! We started April with a Thespo 18 Crew Recruitment campaign and got a great response from the youth all over the country. With over 50 applications coming in, the selection process took a few days. We now have our 'S Brigade' in place: Spriha, Saniya, Srishti and Suraj - the four festival managers are ready to take on the mantle and lead the team that will make all things Thespo happen. In the second half of the month, we all went for a Thespo offsite for a quick recap of the years gone by as well as chart the path that this movement will take in the coming years. Needless to say, Thespo 18 has arrived completely energised! You definitely don't want to miss it this time! To book tickets, click here. The best way to stay updated on all things Thespo is on Facebook and Twitter. And of course Instagram. So, do follow/tag/like us there. If you'd like to become a part of Thespo community at any level (get updates, join the team, participate, attend works, etc.) please fill in your details in this form or you could mail us on thespo18@thespo.org. Join the Thespo 18 crew! Thespo is preparing for another mad year, OMs, screenings, workshops, play et al. And like every year, Thespo looks forward to making friends with another bunch of enthusiastic, energetic under-25s! 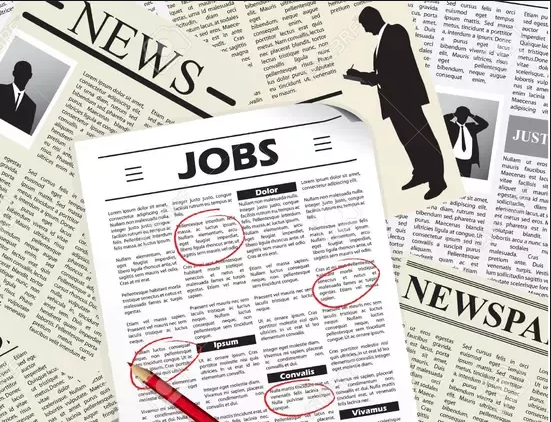 If you want to be a part of the brigade that makes Thespo happen, here's your chance! Apply now, by fill out the form here. In other news, Thespo was at MICA on the 27th February. The wonderful Abhishek Saha conducted a workshop for an excited bunch of participants at the management school in Ahmedabad. 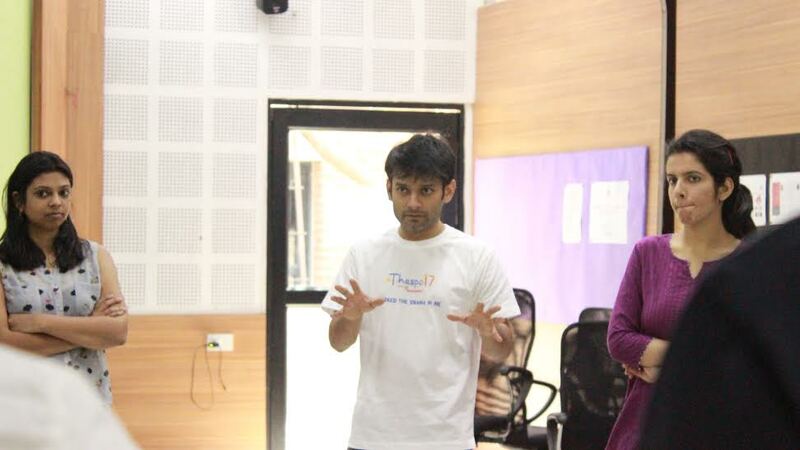 Thespo was also at Manipal in the last month. Prerna Kaul represented Thespo as a judge for the drama event called 'Centerstage' which was a part of the college fest of Manipal - Revels '16. She had a gala time watching fresh young theatre, something that always thrills us. The month of March opens with a flashback from December. 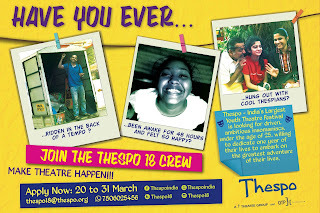 ‘Hero’, one of the very well-received and applauded plays of Thespo 17, comes back for two days for Thespo At Prithvi. 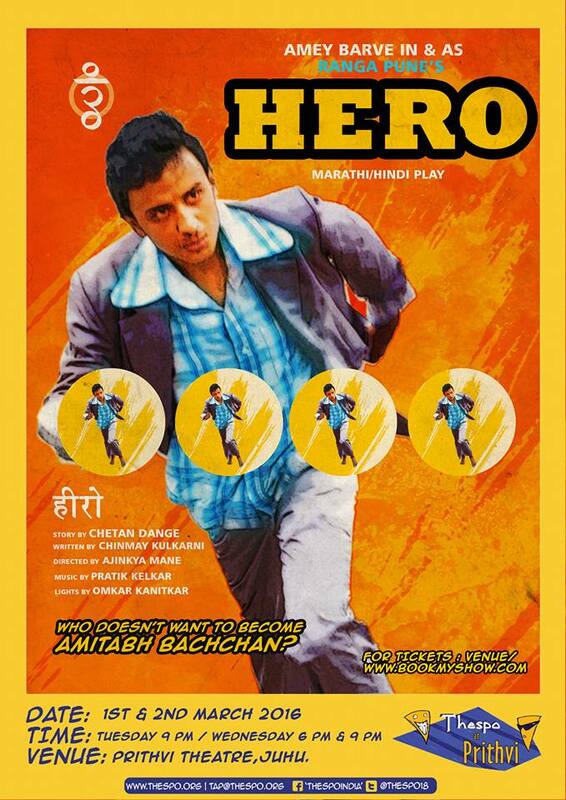 Set in rural Maharashtra, Hero is the coming-of-age story of an Amitabh Bachchan mimic vying for the attention of his lady love who is a die-hard Bachchan fan. This Marathi one-act has also been showcased and has received acclaim at various other festivals and competitions across the state. We also travel to Manipal Institute of Technology in March. On the 10th of this month, Thespo will be judging the drama event 'Centerstage' of their festival, Revels 2016. In the universe of Thespo, this is probably the most crucial month. It is time for screening all the plays and platform performances that have registered this year! The statistics are staggering. 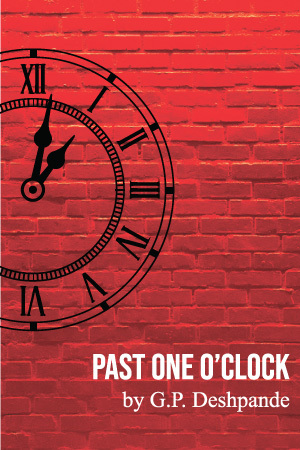 159 entries for full length plays from 25 different towns and cities in 2 countries. After Sri Lanka's participation last year, we are super delighted to share that we have got 3 entries from Lahore and Karachi this year. The deadline for submitting entries for Live Bands closed on the 1st of October. Workshops are being methodically curated and scheduled and the esteemed jury is being lined up. 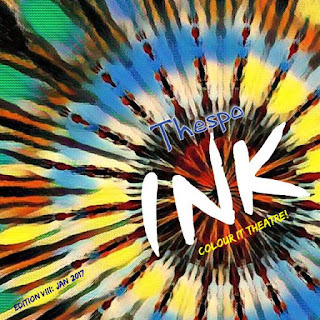 One of the most exciting 'NEW' initiatives this year is the e-publication of Thespo Ink - Colour It Theatre. Do read its first issue and send us your feedback, suggestions, stories, observations, etc. The best way to stay updated on all things Thespo is on Facebook and Twitter. And of course Instagram. So, do follow/tag/like/ us there. If you'd like to get the Thespo Ink and/or updates in your inbox, please mail us on thespo17@thespo.org or thescript@qtp.in. 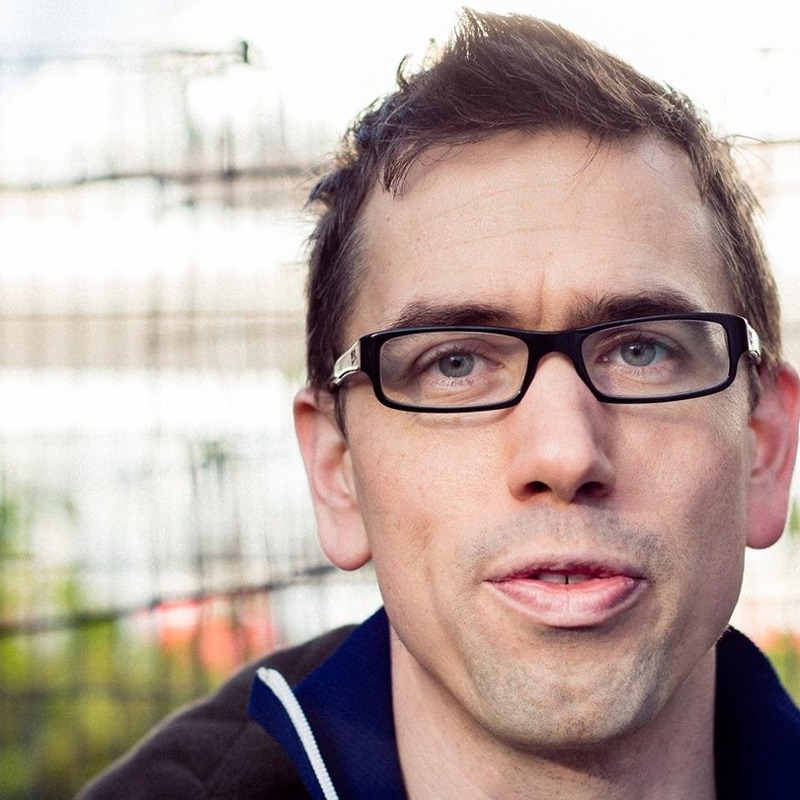 Contemporary playwrights share their preoccupations, experiences and processes. 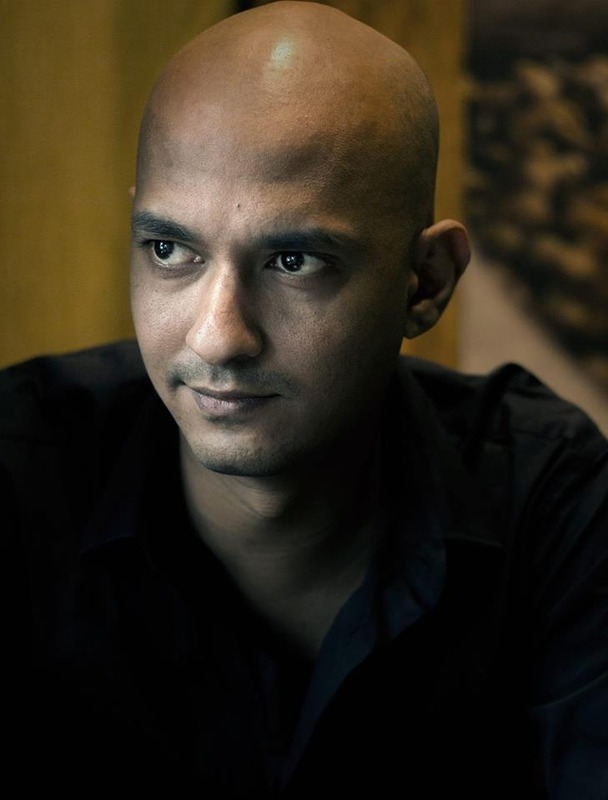 Follow Akash Mohimen on his quest for truth. Theatre stories from around the world. Our friend Daniel Bye makes a very generous offer! On the last Monday of every month we get together and read a play! Entry free, open to all. Some of the highlights of all the theatre happening in Bombay this month. Which play are you going to watch? 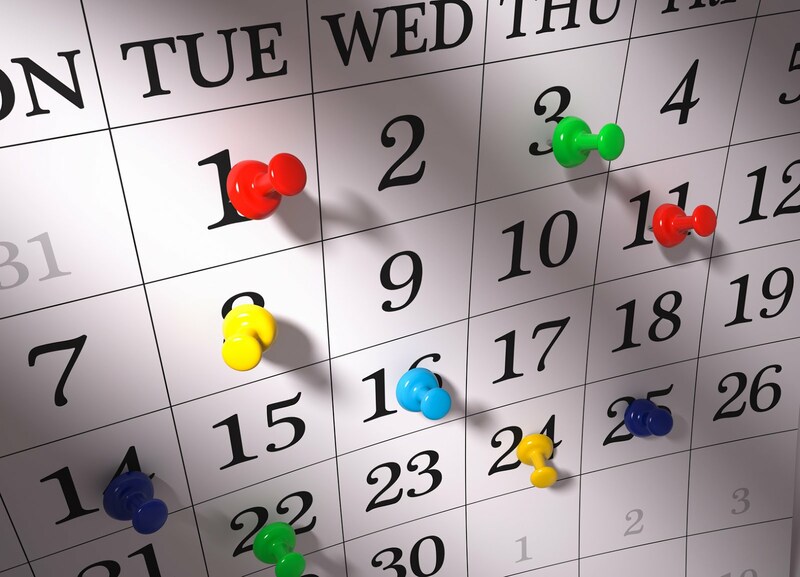 News, workshops, auditions, jobs, talks and much more! Check it out.